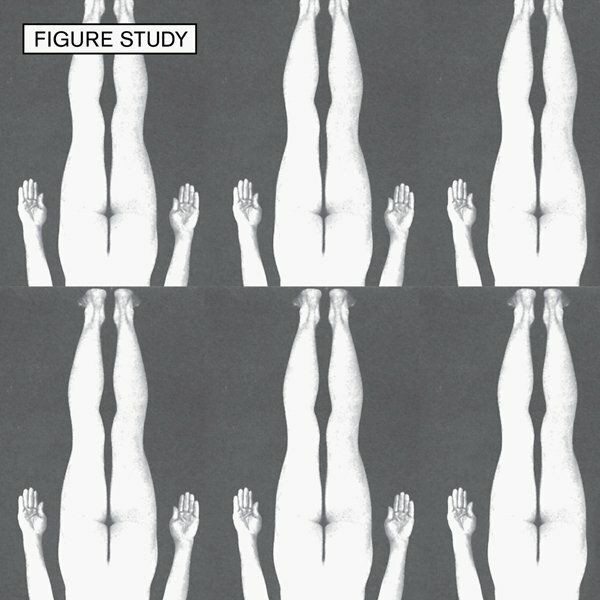 Dark Entries is proud to present the debut 7" of Figure Study, a contemporary band from New York. Figure Study is the Manhattan duo of Nathan Antolik and April Chalpara, who share writing and production duties, while April handles the vocals. 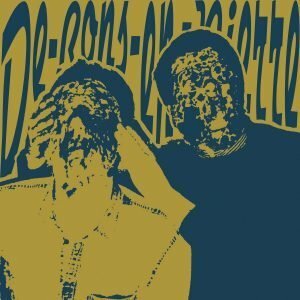 They began the project in 2009, after meeting one another through the Wierd Records weekly party, where they would play their first concert soon after. For their debut single "Lesson One" they utilized small, simple analog synthesizer set up of all vintage Roland analog synths and drum machine. 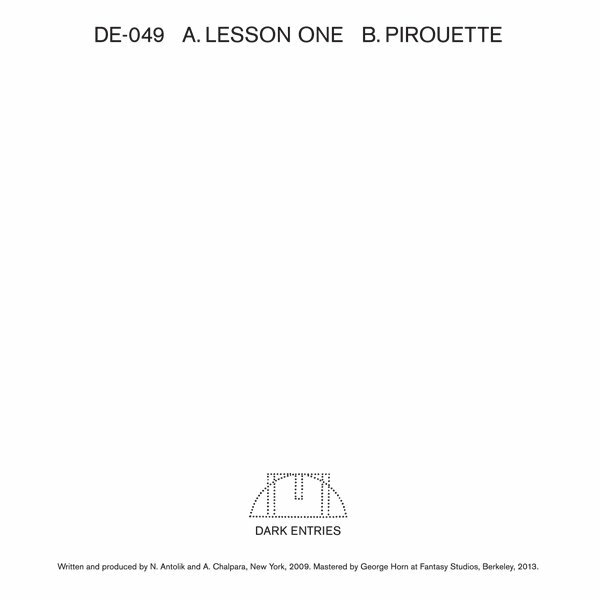 Figure Study's sound includes influences from early minimal synth music such as Kirlian Camera, Nine Circles, and The Actor. All songs have been mastered for vinyl by George Horn at Fantasy Studios in Berkeley. Each 7" is housed in a specially designed jacket by N. Antolik and includes a postcard sized insert of all lyrics.